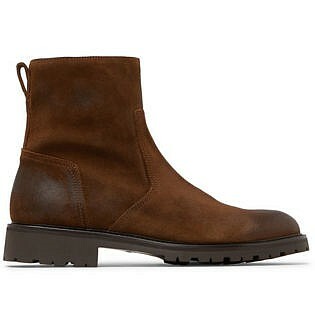 Boots are a versatile item of footwear that can add an extra bit of oomph to an outfit. 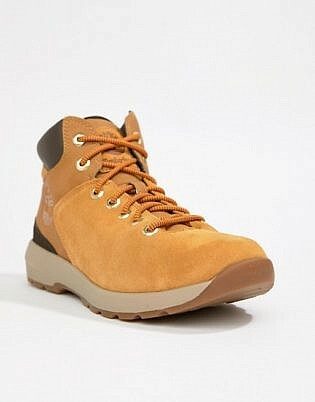 Whether you’re hiking up a mountain or you’re heading to a festival, a great piece of footwear goes a long way. 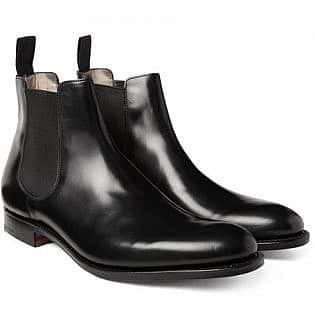 Finding the perfect pair of boots for you may seem like a challenge, but once you’ve discovered them, you’ll never want to take them off. 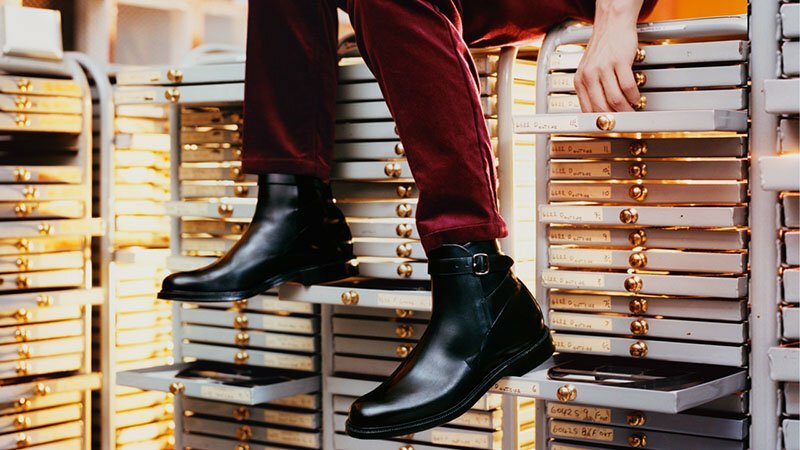 No matter the occasion, the weather or the outfit, here are the best brands that will perfectly suit your needs. 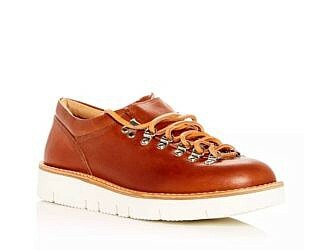 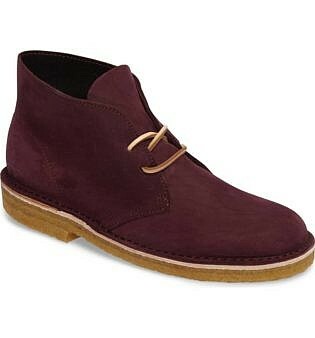 One of Britain’s most established brands, Grenson has been at the forefront of men’s shoes since 1866. 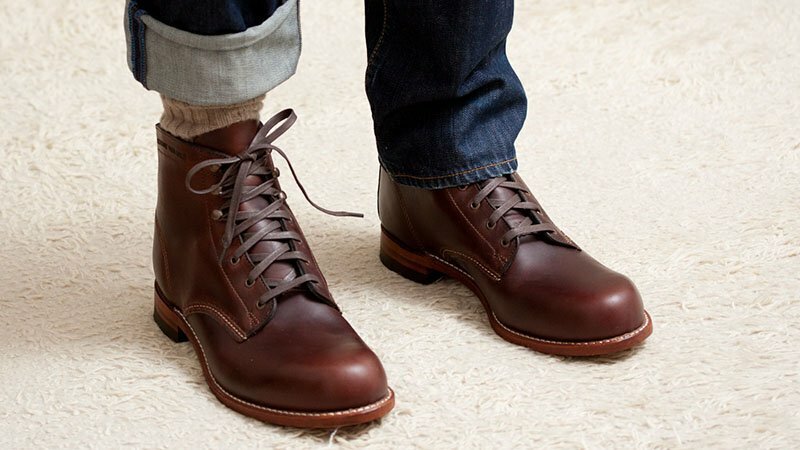 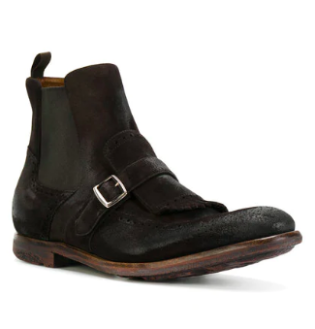 Grenson made boots for soldiers in WWI and continued to produce quality footwear. 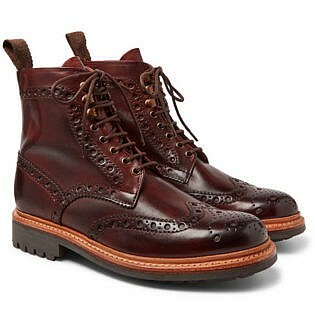 Characterised by their brogue detailing and sublime materials, their designs are often replicated by other brands. 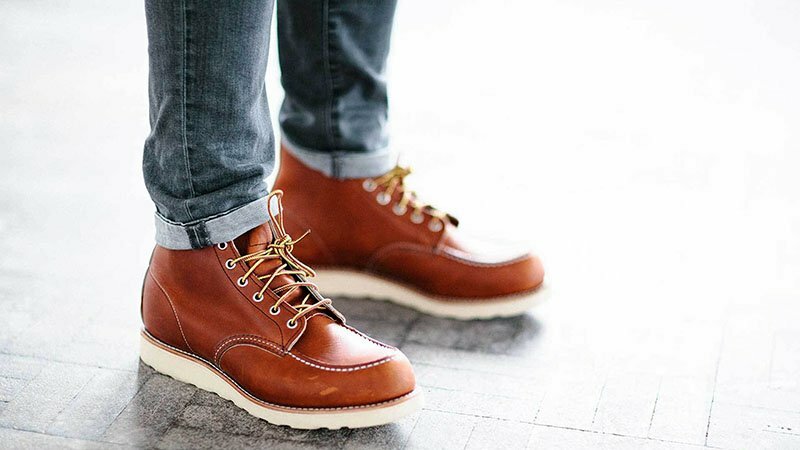 This long-standing English label is iconic, and it is famous for rugged footwear that compliments a multitude of occasions. 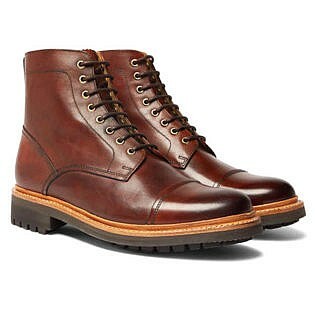 Specialising in leather boots and dress shoes, Alden of New England is one of America’s finest footwear manufacturers. 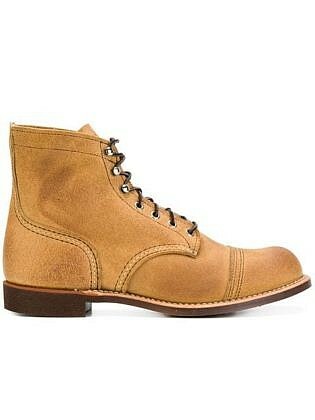 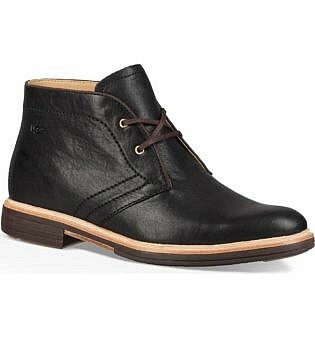 Established in 1884, Alden of New England created their boots for the rugged culture of the 19th-century Massachusetts. 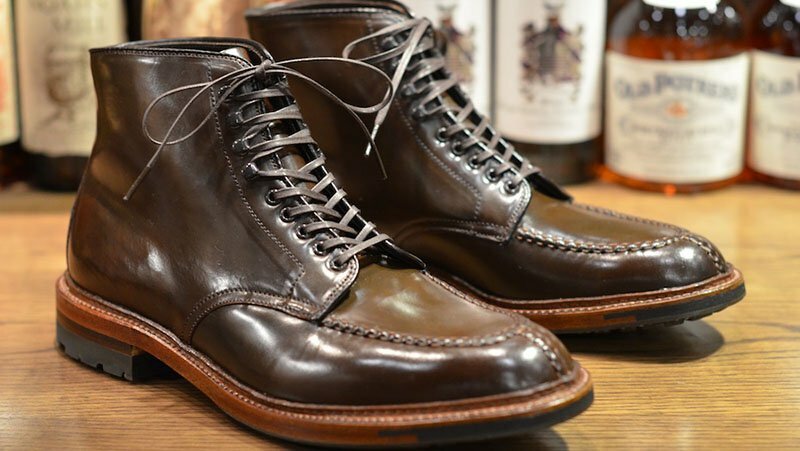 In modern times the company offers custom orders, so if you’re after a one-of-a-kind piece, Alden is the brand for you. 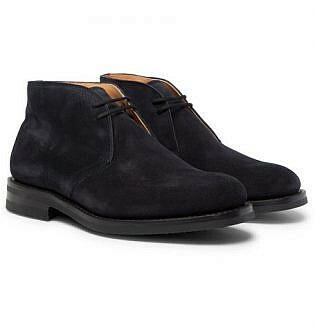 Characterised by their uncomplicated style, they’re sturdy in construction and are an absolute essential for every wardrobe. 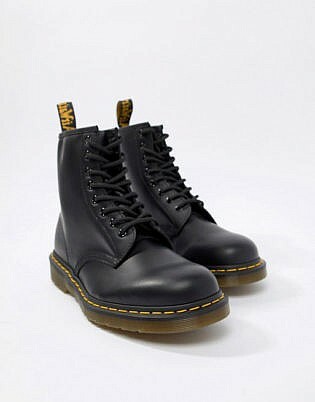 Nothing says rebellion like a pair of Dr. Martens boots. 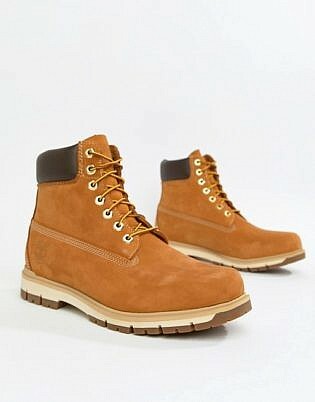 Characterised by their yellow stitching, high tops and cushioning, they have become a piece of pop culture. 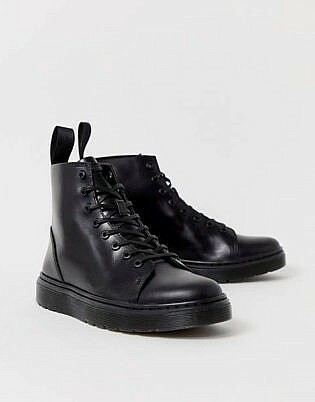 Also known as Docs, they were made famous by skinheads in the ’60s and have worked their way into becoming a part of other subcultures such as the punk and grunge movements of the ’80s and ’90s. 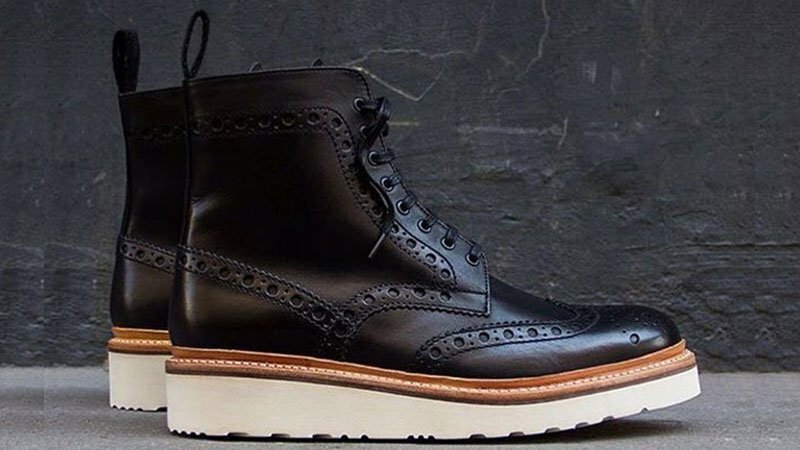 Although the originals come in dark colours such as black, brown and cherry red, you can now find Docs in a myriad of shades, patterns and designs. 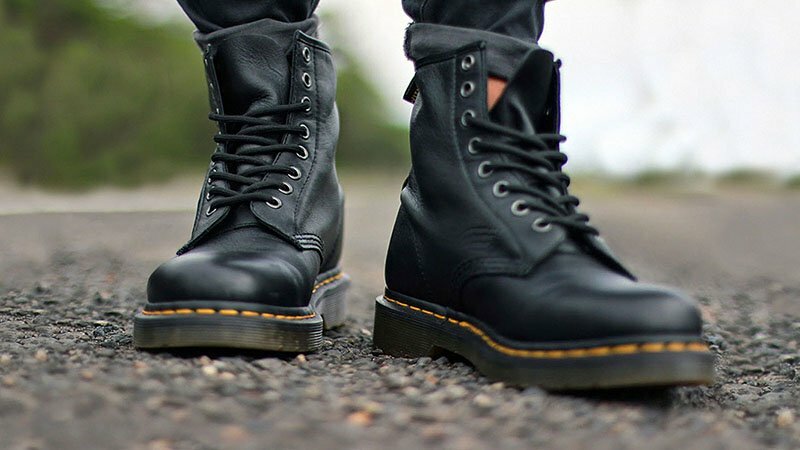 For those who wish to emulate the iconic grunge or punk aesthetic, nothing is more appropriate than the Doc Martens 1460, a high top, eight eyelet leather boot with a heavy tread and distinctive yellow stitch finish. 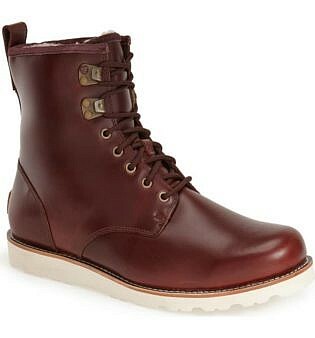 Keeping it in the family, Fracap has nailed the brotherhood of boot making. 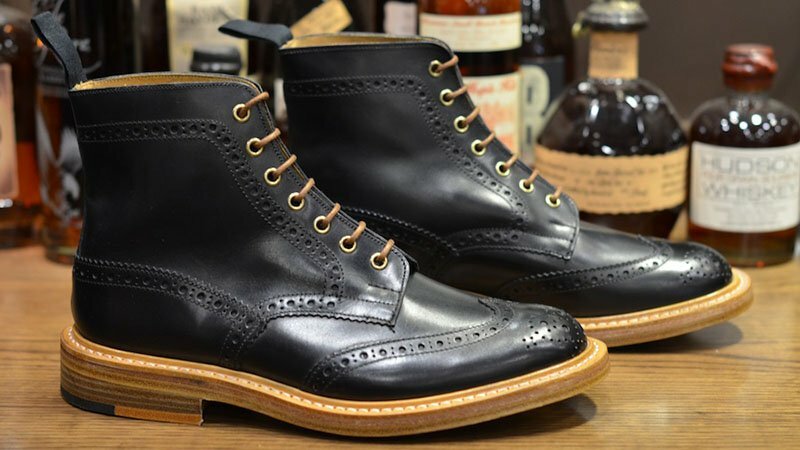 Established in 1908 the Italian company have made their way through generations to continue creating high-quality footwear. 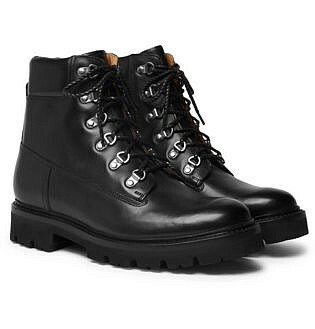 The design of these boots encapsulates a treaking experience, with a flexible sole and hiking eyelets for optimal movement and comfort. 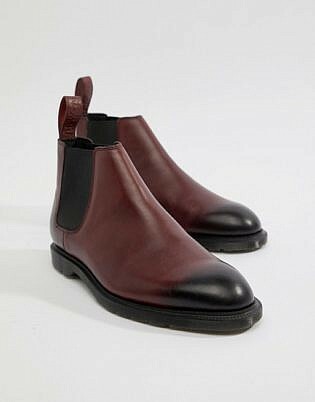 Made from genuine leather, you can choose from a vast range of colours to best suit your needs. 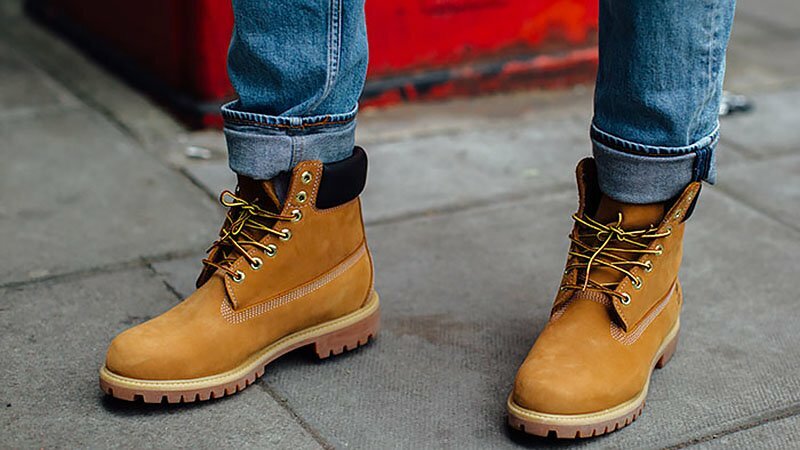 Iconic in name, and style, the Timberland boot is unlike no other. 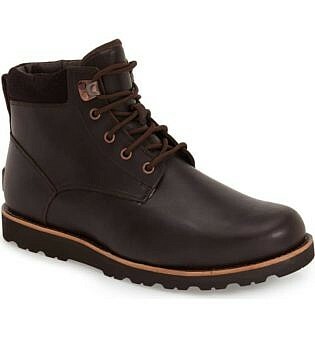 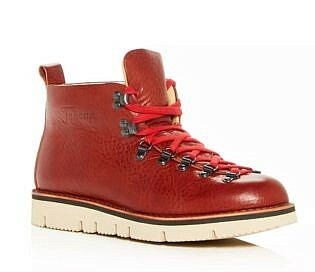 Established for the rugged man in New England forests, Timberlands have a distinctive design and a reputation for their quality. 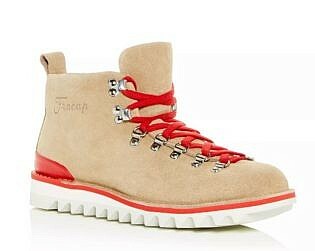 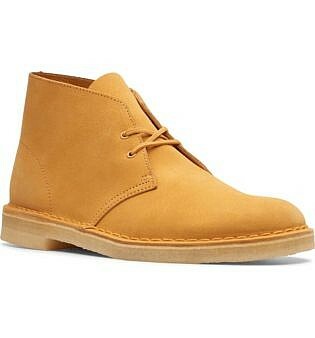 Available in a range of colours, their most identifiable design is tan, with a high top, tough tread and a soft upper. 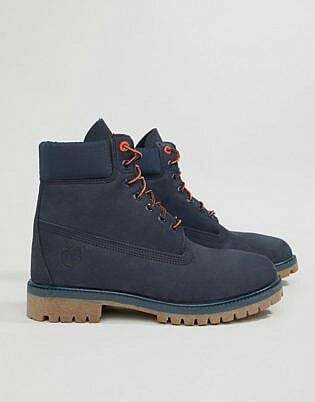 The boots became a wardrobe staple for men in the 1990s during the hip hop movement and are worthy of the attention. 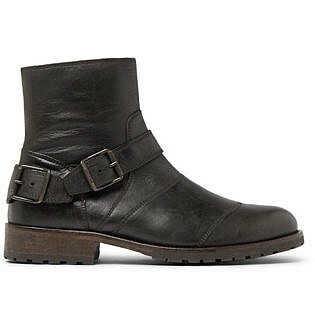 Sturdy, stylish and timeless, they’re on anyone and everyone. 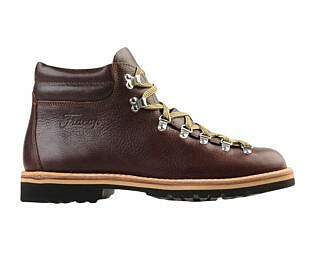 Wear them down the street or up a mountain in the snow; the rugged style and superior quality are unmatched to this day. 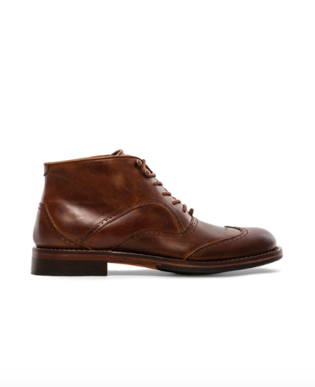 Despite a long history, Tricker’s is for the modern man. 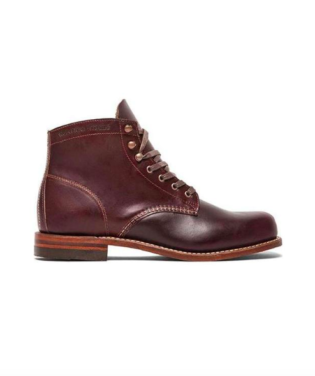 Known as Britain’s oldest shoemaker, the brand redefined the country boot, a sturdy and fashionable piece of footwear that’s suitable for a range of occasions. 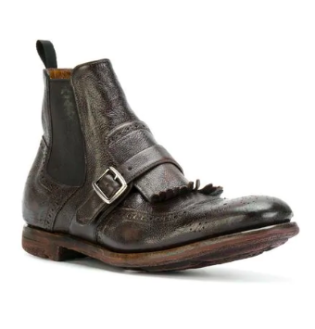 For nearly 200 years, Tricker’s have hand-crafted brogue and traditional designs that are both practical and effortlessly stylish. 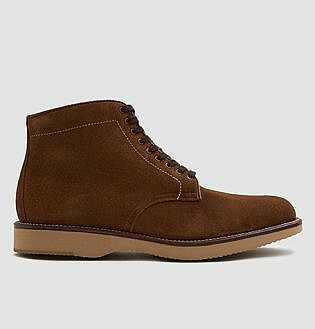 Certified to withstand the British environment, Tricker’s have mastered the men’s footwear experience, offering a timeless style that’s sure to turn heads. 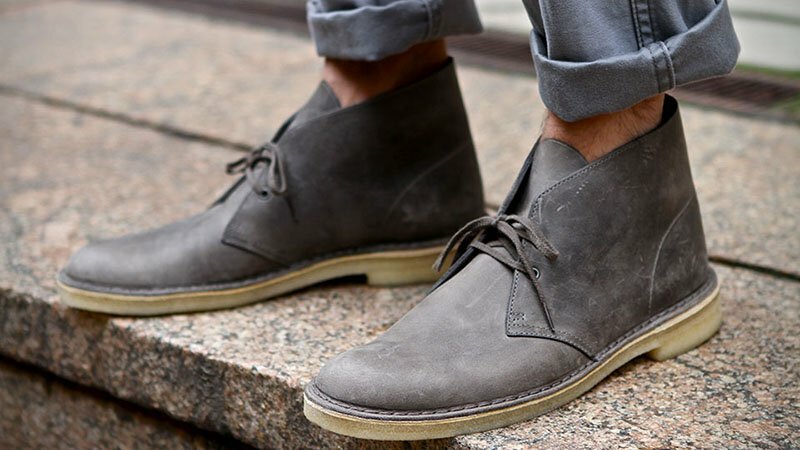 When it comes to boots, Clarks offers some durable designs and is most famous for the distinctive desert boot, that’s both functional and stylish. 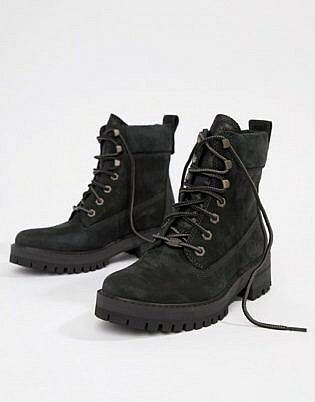 Made in 1950 with high-quality suede, a high top and crepe sole, the boots were designed to withstand the Burmese climate and is still one of the most sought-after styles today. 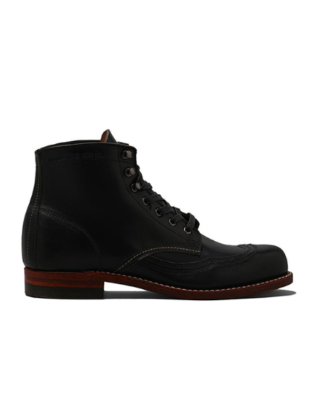 For a heavy duty boot, look no further than Red Wing. 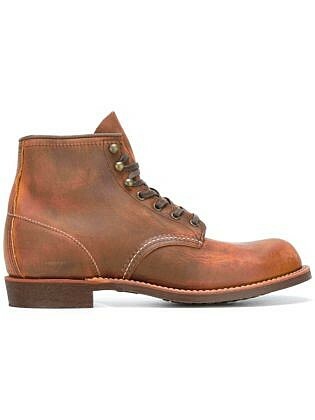 Founded in 1905 in Minnesota, Red Wing footwear was crafted for heavy work and rough conditions, worn by soldiers during WWI and WWII. 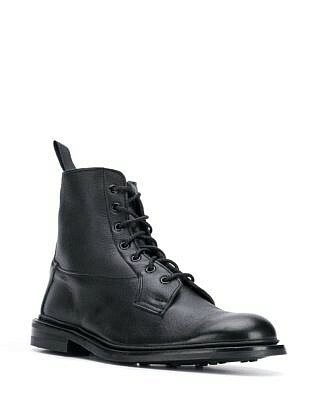 Traditional in form and manufacturing, they’re ideal for industrial use while looking classic in design. 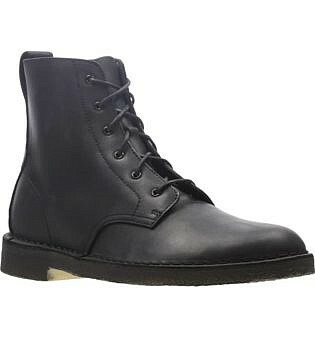 The brand also offers a selection that is static-dissipative, controlling the level of electrical discharge from the body and promoting extra protection for those who work in electricity-hazardous fields. 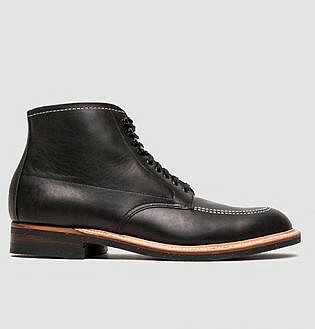 With options of an eight-inch, six-inch and chukka boot, you can style these boots any way you like no matter the occasion. 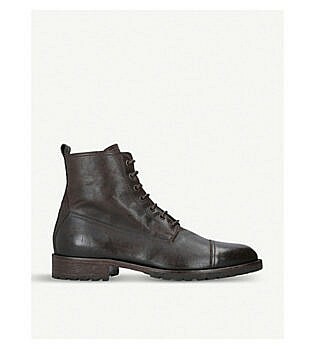 Established in 1926, Belstaff designs boots that are waterproof and sturdy enough for the rough road’s conditions. 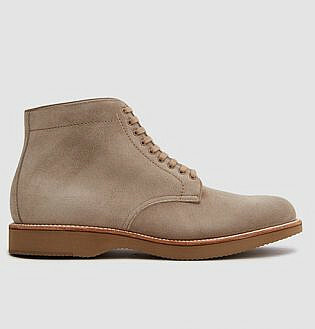 Simple and elegant in design, the brand doesn’t skimp on style or quality when it comes to bootmaking. 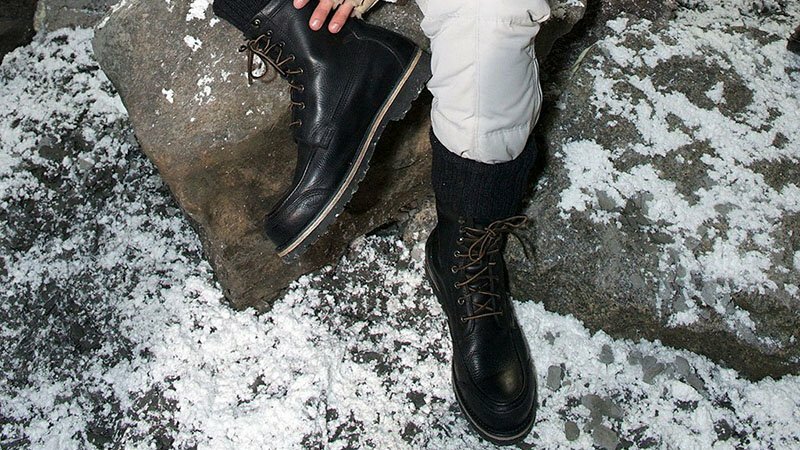 Items that were once made for the likes of Joe Wright and British motorcyclists in the 1920s, now have created a style that’s suitable for all occasions and can withstand the roughest conditions. 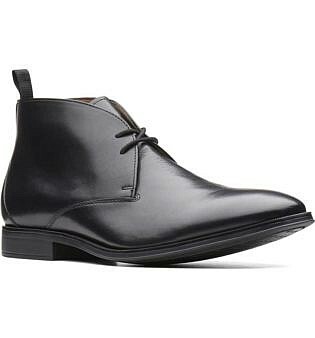 Combining high-end fashion with long-lasting quality, Church’s has remained one of the most sought-after shoe companies. 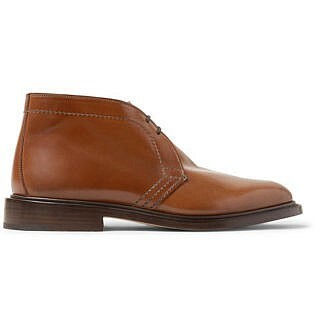 Established in 1873, Church’s have stood the test of time and continued to create footwear that is worth wearing. 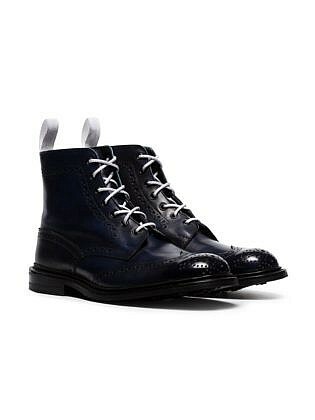 Their 1929 Shanghai model continues to be their most iconic boot, with a distinctive buckle, brogue detailing and a high ankle cut. 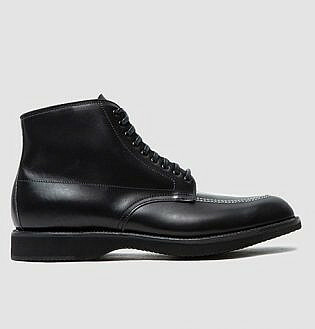 Made from high-quality leather and a durable rubber sole it is best suited for the gentleman on his way to a casual or smart casual event. 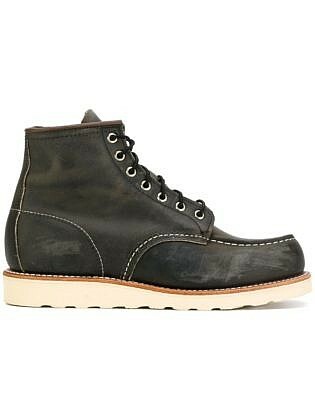 Fearless and fierce, Wolverine isn’t for the faint of heart. 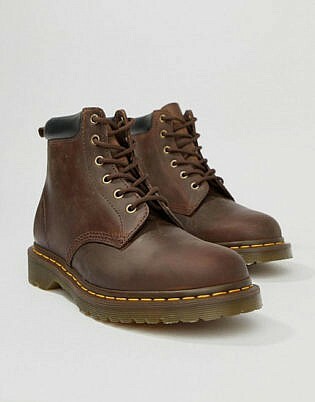 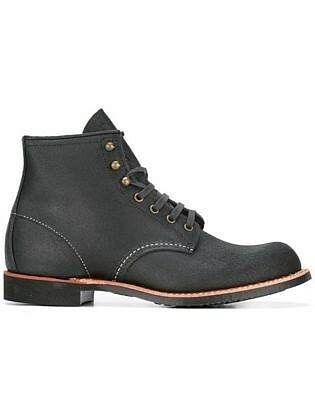 Made for the working man, the brand has continued to stay on top of the boot-making industry since 1883. 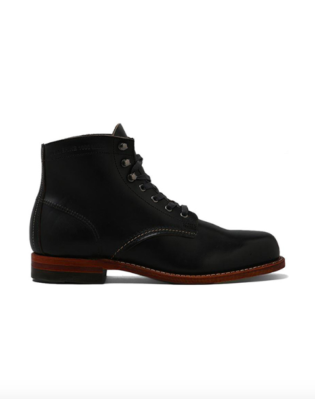 Their 1000 Mile Boot is an original and key piece of footwear that will last up to 1000 miles of wear. 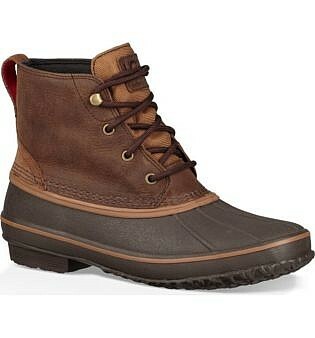 With a heavy-duty design and purpose for endurance, Wolverine’s boots offer longlasting excellence unlike no other. 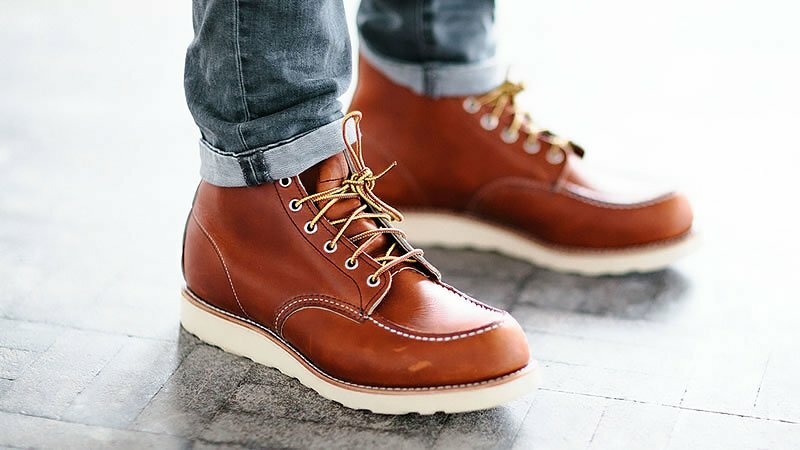 With over 100 years in the footwear game, their reputation speaks volumes. 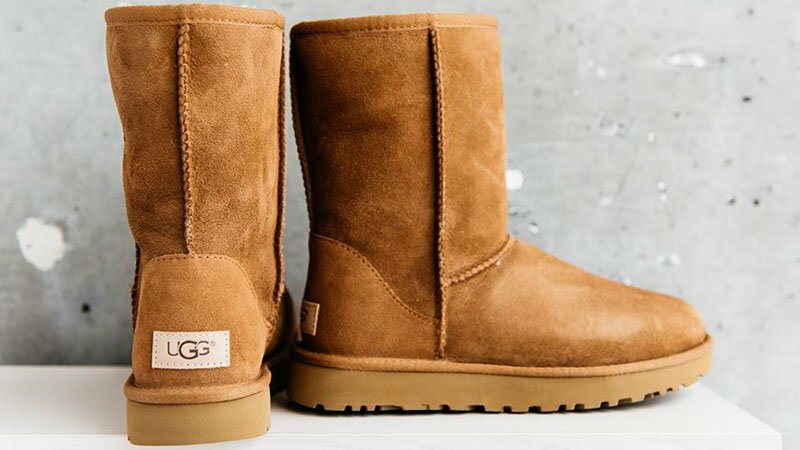 UGG origins begin in Australia in the early ‘60s; the boots were used to keep surfer’s feet warm after a day on the waves. 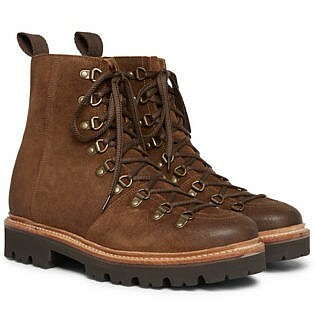 Since then, UGG have developed into the perfect winter boot. 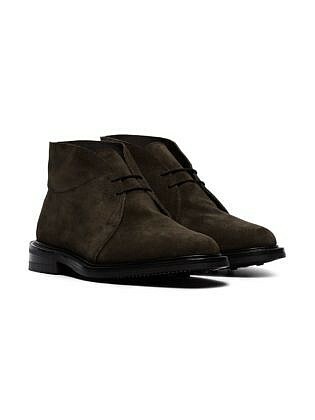 They’re ideal for walking or just relaxing at home. 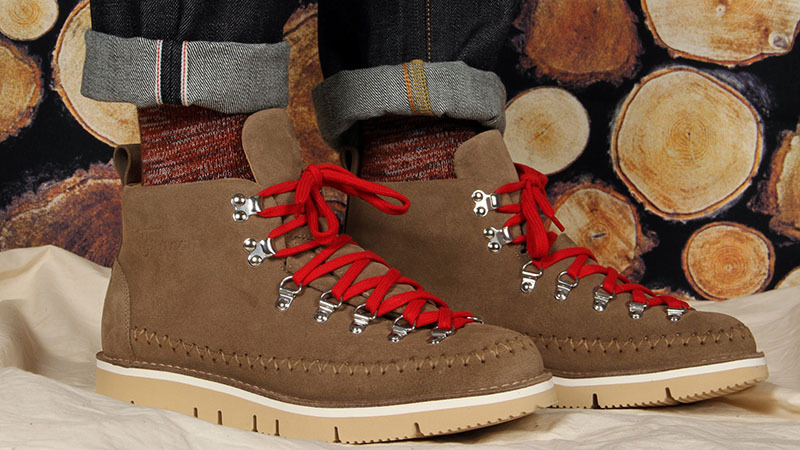 Made with sheep’s wool and leather, they come in various lengths, colours and designs. Their comfort and quality are unmatched; once you put them on, you’ll never want to take them off.